Consult with Digital Marketing Specialists. SEO is focused on growing visibility in organic (non-paid) search engine results locally. SEO encompasses both the technical and creative elements required to improve rankings, drive traffic, and increase awareness in search engines. There are many aspects to SEO, from the words on your page to the way other sites link to you on the web. What social media channels are managed? We set your business up on the most frequently visited social media channels for increasing your brand’s opportunity to be found. Facebook, Twitter, Google Plus, YouTube, LinkedIn, and Instagram are a few. We also work with you to become more established on different social media channels that you’d like to see your brand on, like Vine, Pinterest, Snapchat, Yammer, Plaxo or even Tumblr. What do Pay-Per-Click (PPC) Campaigns cost? 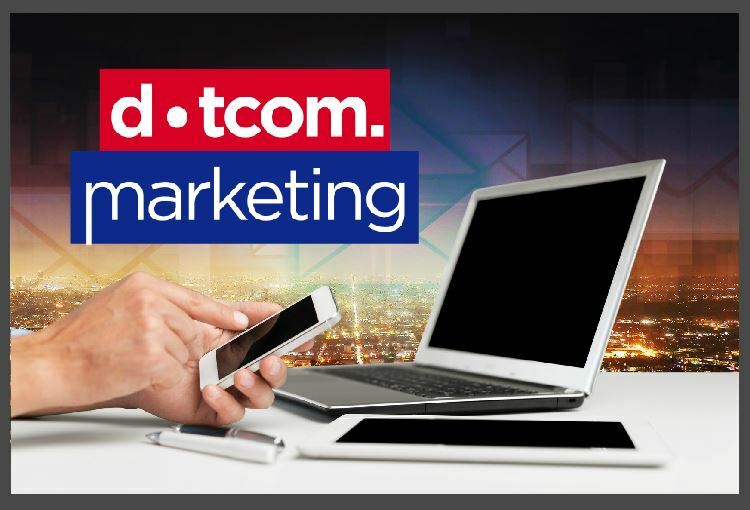 We create each online campaign uniquely for every industry because each PPC campaign should provide a specific goal or offer to a demographic and geographical targeted end-user. With that being said, it would be in your best interest to prepare a single budget and distribute the funds to the campaigns that are providing the top results. 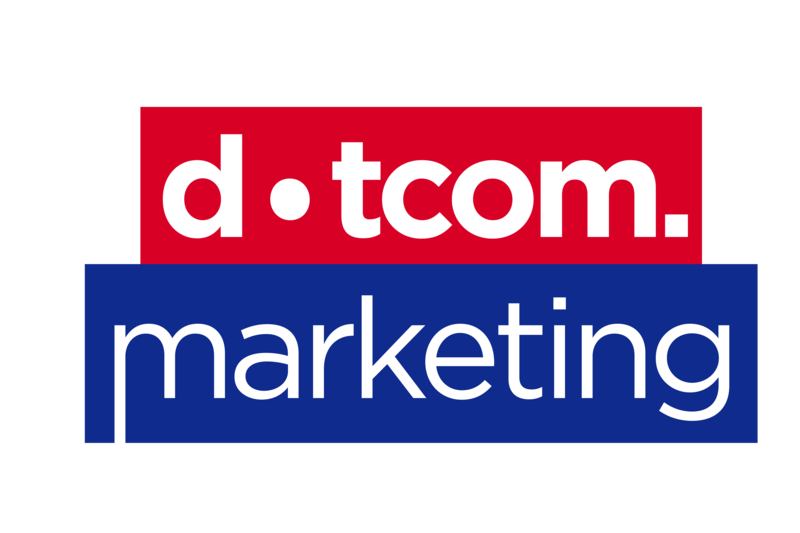 To give you an idea of a starting budget, Dotcom Marketing Manager, Danielle Caudill, will typically recommend a Pay-Per-Click budget of $600/monthly, targeting few zip-codes. How can we work together to get the best results?